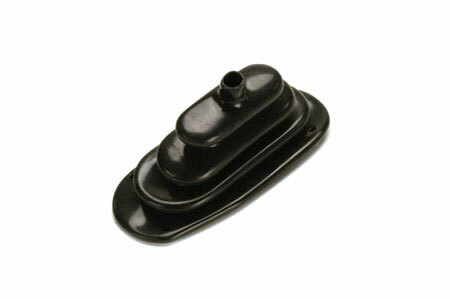 This is the shifter boot or seal that fits 1969-71 800,A and B, Scout II with the gear driven transfer case. This does not work with twin-stick setups. Helps keep road noise and bugs out while driving. Get back some of that new-car feel with this!